Ben Lowy, a photographer & a Sony Artisan of imagery talks about his creative approaches to photographic storytelling on Sony’s main stage at the 2019 Consumer Electronics Show. Our Lyra family of routers aren’t just capable networking devices; they’re designed to be attractive enough to blend in with your home decor so you can confidently place them anywhere you need them. The Lyra Trio nodes are small, triangular, and modern, and the original Lyra features a low profile design that makes it easy to deploy a discreet mesh network. The Lyra Voice takes that notion to the next level, because it doesn’t look like a router at all. 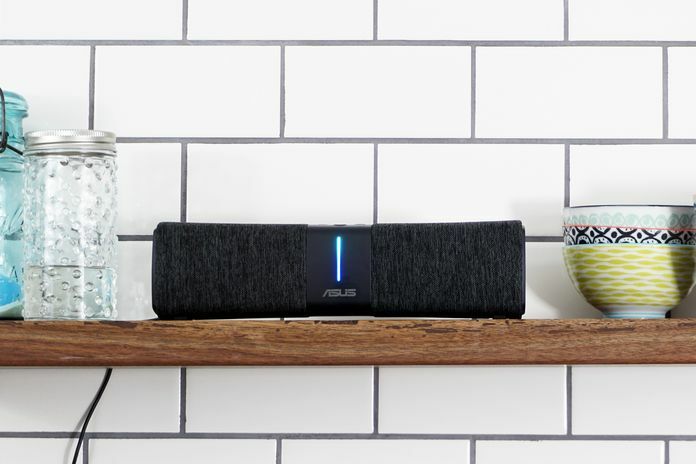 Unless you knew otherwise, you would swear it’s just a cool-looking speaker. Paul and Sassbot discuss what the “G” in “5G” is as they guide us through a brief history of mobile networks. In anticipation of Sprint’s deployment of 5G. 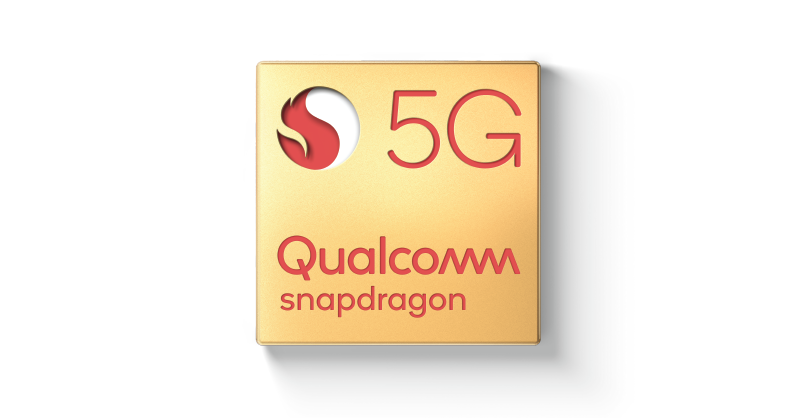 Source: 5G for Humans: What is a G? Live from KBIS 2019, Chip Wade and Alison Victoria share some innovative bathroom solutions for making the most out of small spaces.